Adam & Emma Sutton (husband and wife team) run the business together and whilst there are no other family members working for them, there is a real family feel to the place and between the people who work together. The people below are the actual people you will see and talk to day in and out in our business, unlike other garages who have high staff turnover and you never know who you will see, or speak to, from one day to the next – that is not us! Adam left school in 1995 to work for R J Beeby in March and completed his NVQ 2 & 3 at Peterborough College. 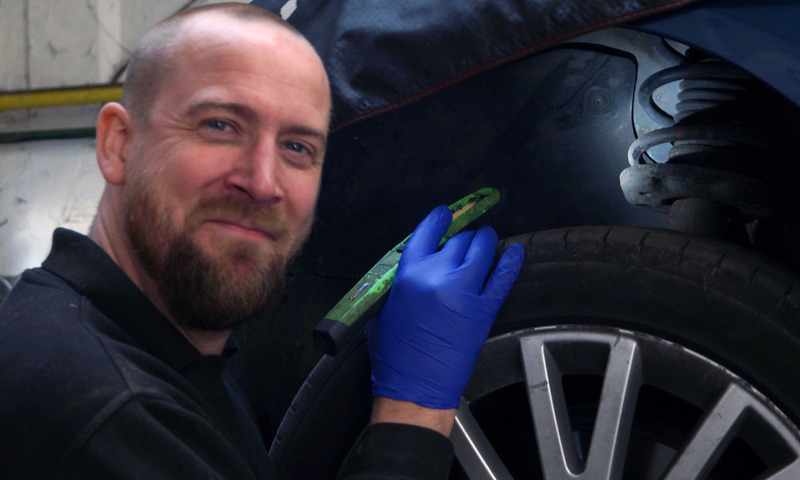 He has since worked in a Skoda dealership and completed Master Technician training before going on to work for VW UK as a technical trainer and personal development coach. 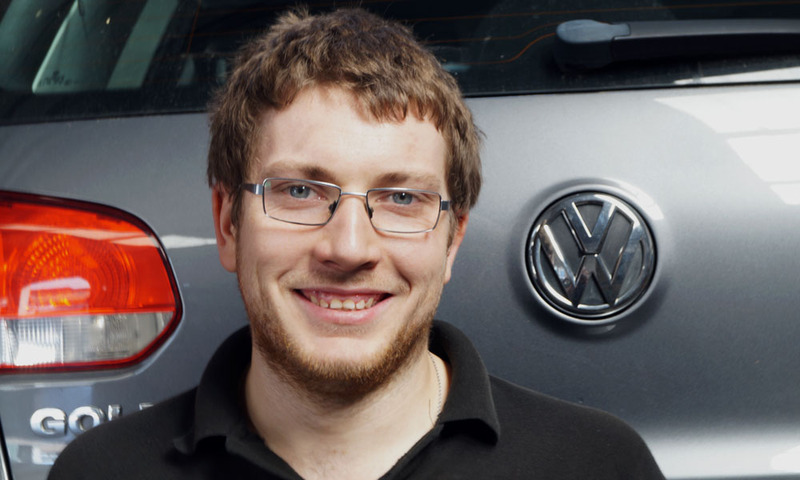 Adam has completed over 100 product training courses, many of which were for VW group which give us an extremely competitive edge against the main dealers. Sara works at front of house with Emma looking after our customers; booking them in, invoicing, preparing quotes and helping things run smoothly. 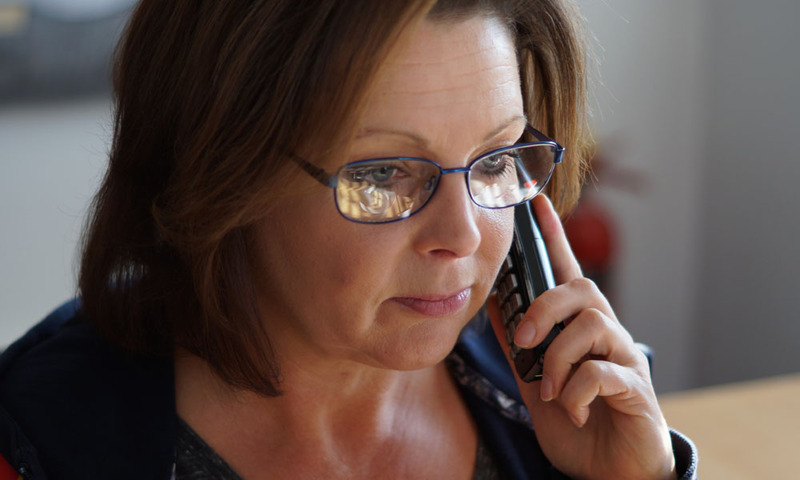 Sara has previous experience working for local authorities. Her friendly and caring nature make her extremely suitable to customer service and a valuable asset to our team. James came to us initially as a customer and then joined us to help prepare cars for customers prior to picking them up. James also collects and delivers customer’s vehicles as well as detailing Sales Vehicles. He has a keen eye for detail and perfection enabling your car to be returned to you looking as best as it can. Emma has been deeply involved in the running of the Business since day one. Emma runs the business on a day to day basis and handles the reception and administration duties whilst over-seeing general customer service. 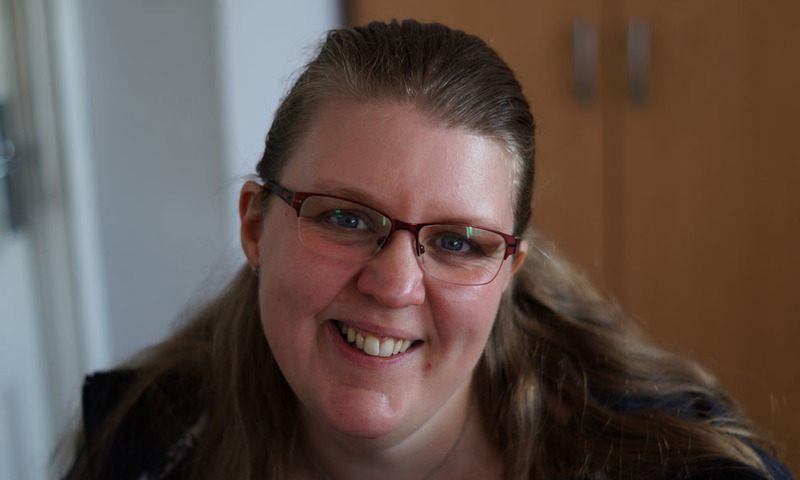 She has previously worked as a project manager for various disability charities and latterly for the civil service. She has completed various customer handling courses as well as first aid and accountancy training. Martyn completed his technical training and passed his NVQ Level 3 at Huntingdon College in 2014. 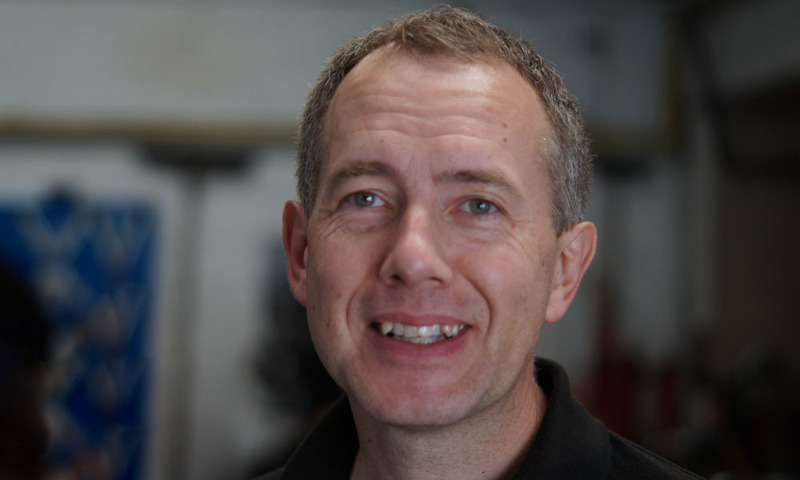 Martyn has a fantastic knowledge and enthusiasm for all car mechanical and electrical systems. He also has a great memory for recalling jobs hehas previously encountered or read about. As well as being highly skilled on modern vehicles he also has an enviable knowledge of older vehicles along with being a fantastic welder/fabricator. 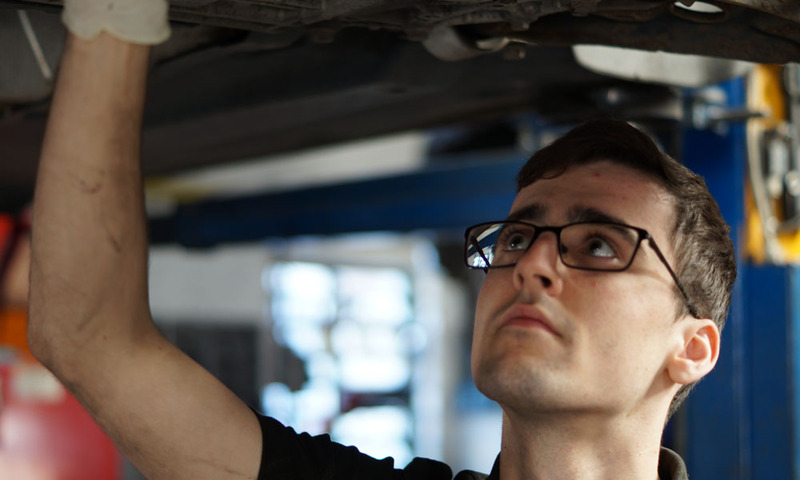 Stephen met Adam when he served his apprenticeship at a dealership in Peterborough where Adam worked. He gained his qualifications at Peterborough College. 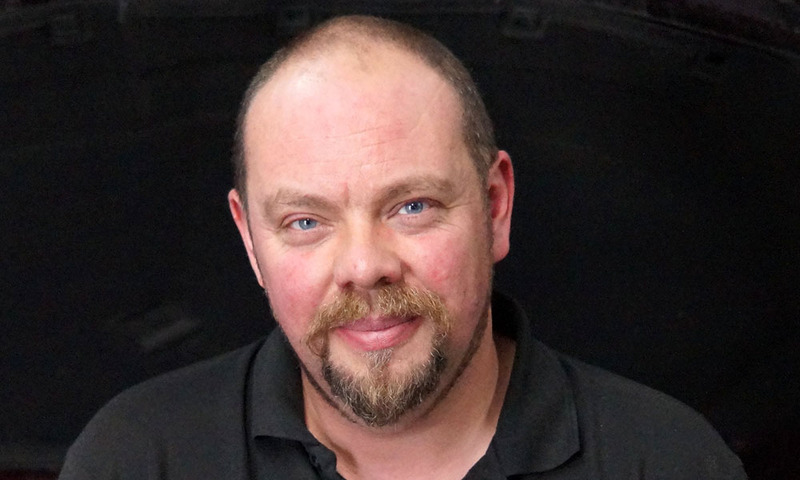 He has previously worked at Mercedes and VW dealerships giving him an extensive working knowledge of VW Group brands and the tooling and equipment used in their maintenance and repair. Stephen is also part way through completing the Bosch Master Technician training program. Alex Joined us as an Apprentice in 2015. Since then he has passed his NVQ level 3 and Technical Certificate qualifications and continues to grow with confidence and experience. He has a flair for computer diagnostics and an unsurpassable interest in VW group cars and Commercial vehicles.